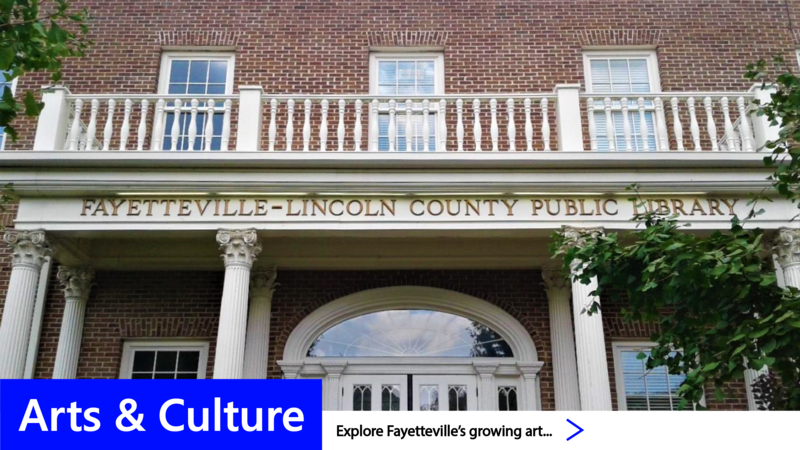 Fayetteville is surrounded by local attractions and historic sites in our neighborhood. Located in Southern Middle Tennessee. 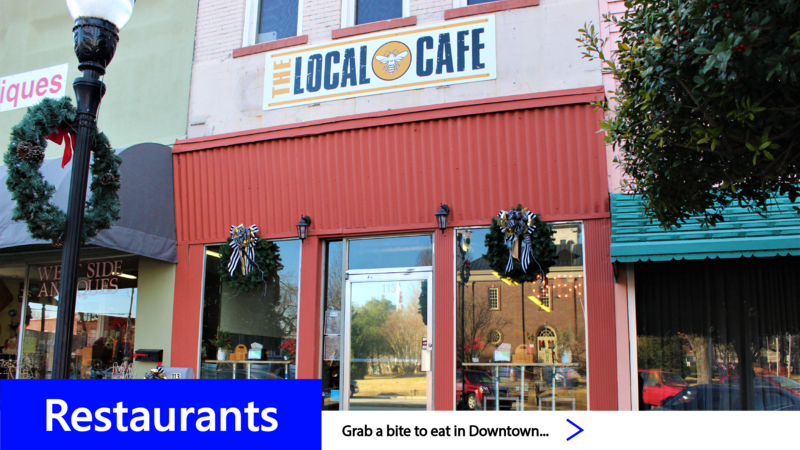 Fayetteville is a charming community that's home to a wide variety of activities. 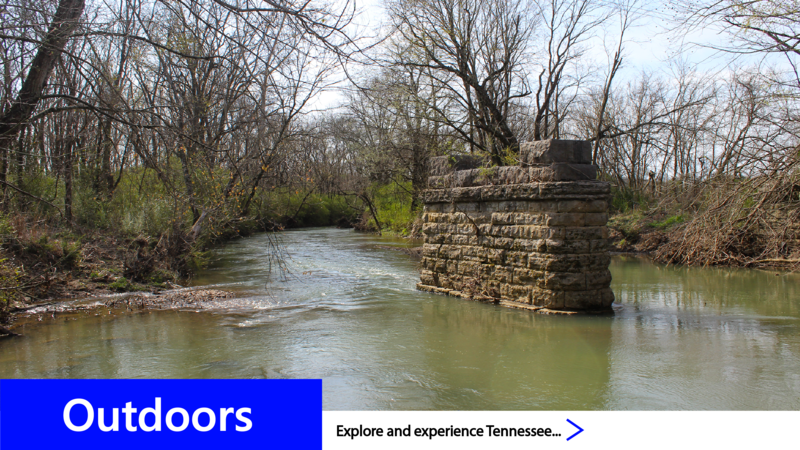 Whether you want to go on a historic journey and learn about Tennessee's Camp Blount, visit our local whiskey distilleries, or enjoy the beautiful outdoors on the Elk River, there's something available for all ages. 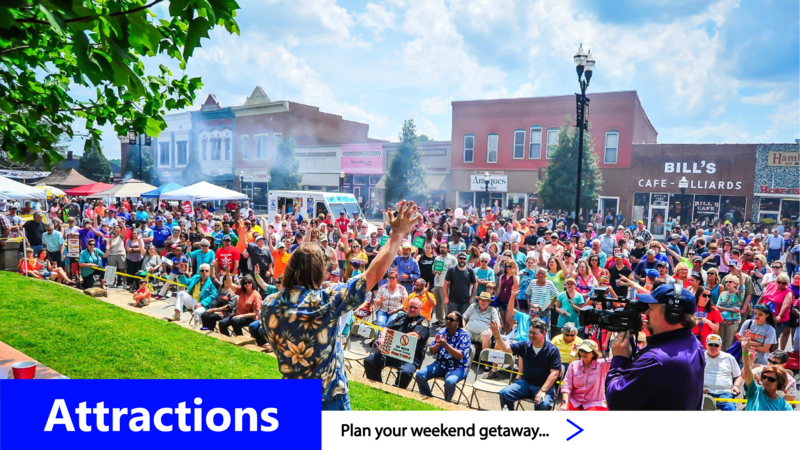 We host several community events throughout the year that are open to all members of the public and continues to expand the itinerary. 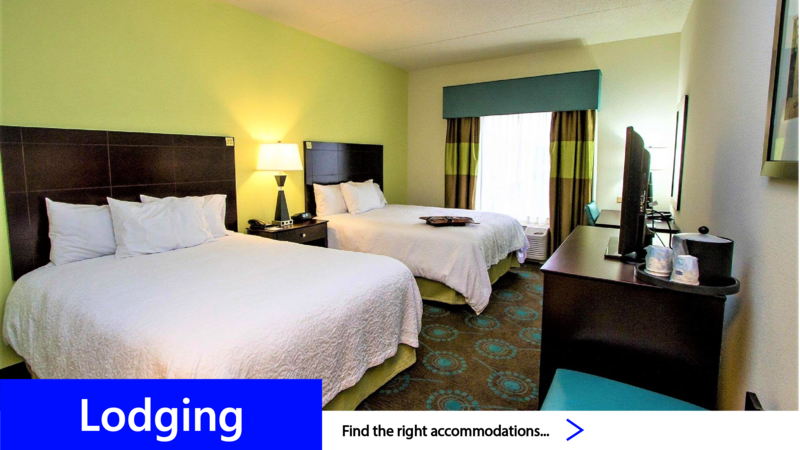 Whether you're planning on visiting or moving in, we offer a diverse selection to accommodate for nearly every taste.